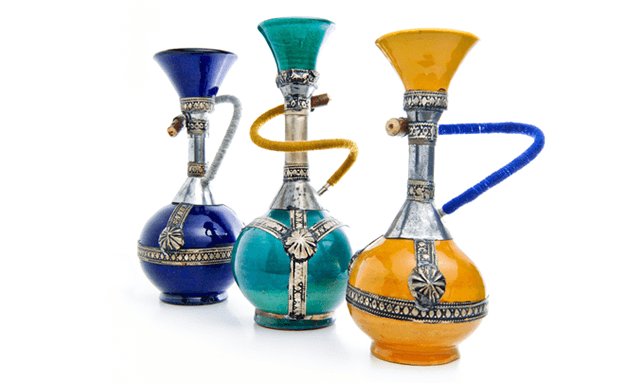 One Voice, which is delivering Baiter Sehat in partnership with Blackburn with Darwen Council, will also host five roadshow events aimed at shisha users, potential users and parents of shisha smokers. The events will involve the Council’s free stop smoking service, GPs, Lifeline and other agencies and will include advice on how to quit smoking. Zaheer Mahmud, Operational Manager of the award-winning Baiter Sehat campaign, said: “In our research and focus groups we have found the issue of shisha smoking enveloping many angles. Therefore, we have taken the decision to carry out the research to understand the views of both users and non-users before providing our recommendations to the authorities. The work is the latest in a series of Baiter Sehat projects. Research carried out by One Voice over the summer to understand why so few Asian heritage women attend community exercise sessions after suffering heart problems found that many women wanted ladies-only sessions. Between April 2013 and March 2014, 33 women in Blackburn with Darwen were referred for cardiac rehabilitation but after an initial appointment only two went on to take part in exercise sessions – despite the fact that being inactive is a known health risk. For more information about Baiter Sehat, visit www.onevoicenetwork.org.uk.